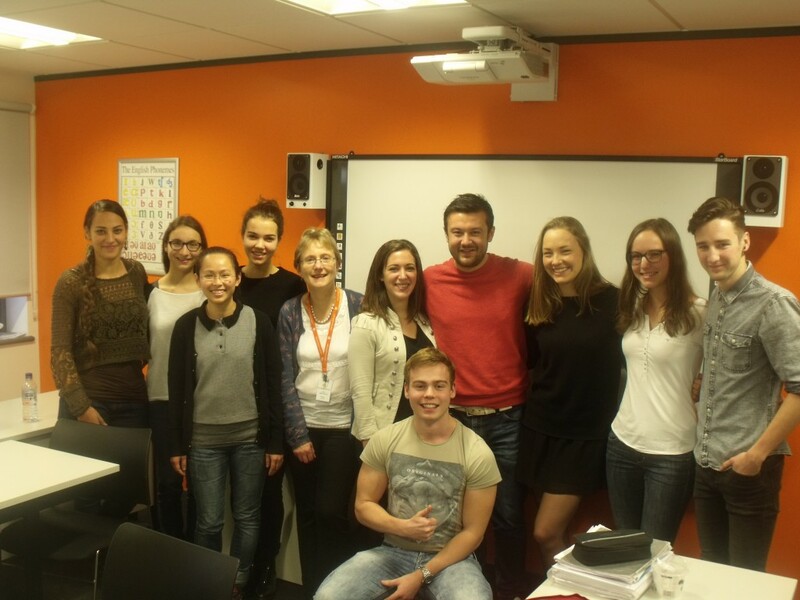 This week and next week we sadly have to say goodbye to our students studying for the FCE, CAE and CPE English Exams. Following a 12 week intensive preparation course, our students are now ready to sit these prestigious and Internationally recognised exam’s. 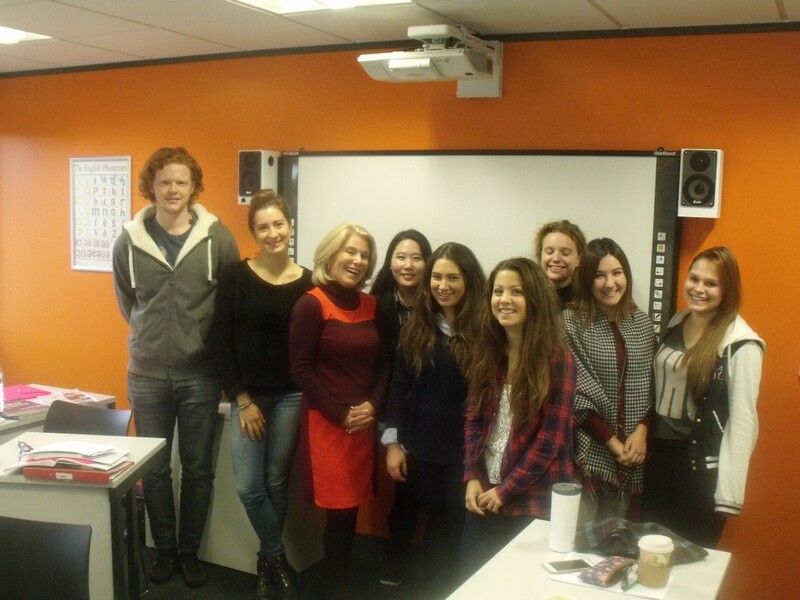 The course began in September and is ideally suited to students wanting to take the First, Advanced and Proficiency certificates organised by Cambridge ESOL. Our FCE students take their exam next week. FCE or first certificate is for students studying at Upper Intermediate and the certificate is graded at B2. 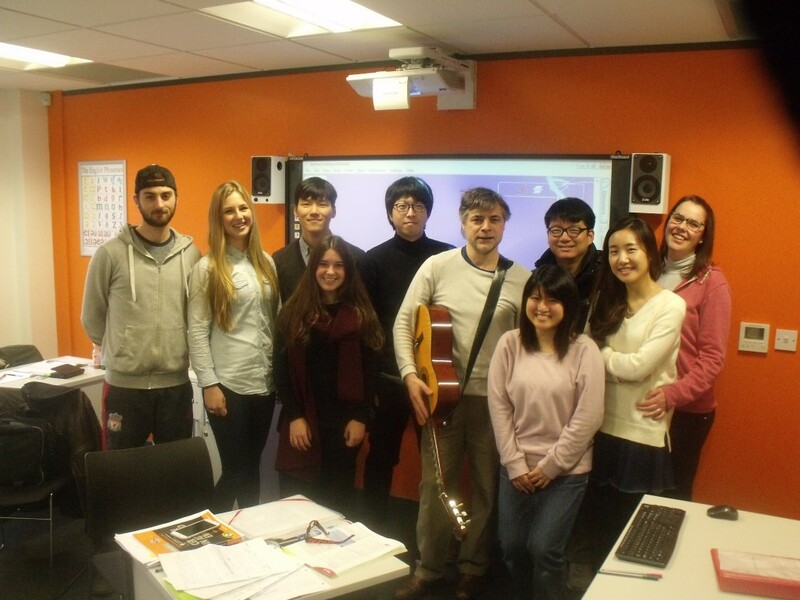 This years class contained students from a range of countries, Italy, Holland, Japan, Korea, Spain, Switzerland and Thailand. This range of nationalities means that the students have plenty of opportunities to speak English and also learn about each others cultures and traditions. This terms CAE students take there exam this week following a 12 week programme. Again a great mix of nationalities means there is some cultural diversity in the class. Sweden, Germany, Switzerland, Colombia and Italy are all represented here. One of their teachers Helen was voted as the person who helped our students learn the most for October, a good indication of the standard of teaching at EC. Finally, we have our CPE class. The Proficiency exam is notoriously hard however a 12 week course has given our students the best chance to pass this exam. Taught by Geraldine (pictured) and Helen (who also teaches CAE) the students have some great teaching and support throughout their course. After 12 weeks of hard studying we want to wish all of our students the best of luck for their exams over the next two weeks! Find out more about EC Cambridge Exam Courses.